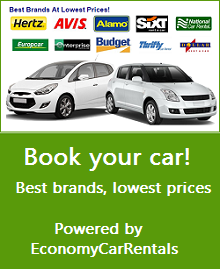 There are many car rental companies in Bulgaria. I am putting here a reference to Top Rent a Car – a local rental agency which consistently gets great reviews on forums and has been recommended to me by travelers in Bulgaria I know. 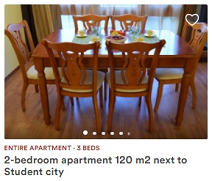 Their rates are quite competitive, just make sure to read well their Terms and small texts. Also I never buy full insurance from them as it is quite pricey, I usually get an annual insurance (you can also get a day-by-day one of course) at companies like ICarHireInsurance. Even though car rentals theft is not that common in Bulgaria, recommend to stick to simple / small cars to avoid unpleasant surprises. Plus, it makes it much easier to park in the cities.